How can a 30 Minute Website Audit Save your Company Thousands of Dollars? It’s almost crazy to think how a quick SEO audit to make sure you have all the necessary aspects of promoting a successful website covered can save your company so much money. In the article below we will cover some very basic SEO questions to ask you web developer to make sure you are getting the most from your website, and not draining your entire budget on Pay Per Click, or Banner Advertisements. The idea of an SEO audit is to rank better organically so you have to spend less money in other places. Here is a checklist you should go through with your internet marketing provider to make sure you aren’t draining your entire budget in PPC when you don’t have to. An SEO audit can lead to a decrease in CPCA, Also known as Cost per Customer Acquisition. Browse through your website clicking on all visible links. Make sure they are all links that actually take you to a new webpage and not some weird server error. Broken links can hurt any website in the Search Algorithms. It doesn’t matter if they’re internal links to your website or external links to outside sources or information, if they are broken they are not helping you in search results. Make sure your website is easily accessible to websites. 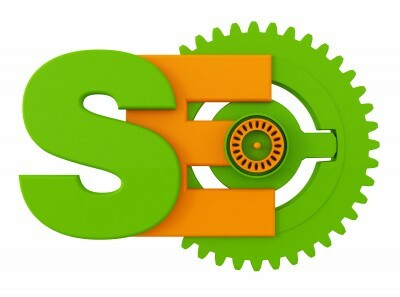 To see how your website is being indexed in a particular search engine type in www.yourURL.com and see what comes up. You can also head over to Search Engine Simulator and enter your site’s URL to see how it’s being indexed. Another thing to do is make sure your site has been submitted to all major search engines to be indexed in the first place. 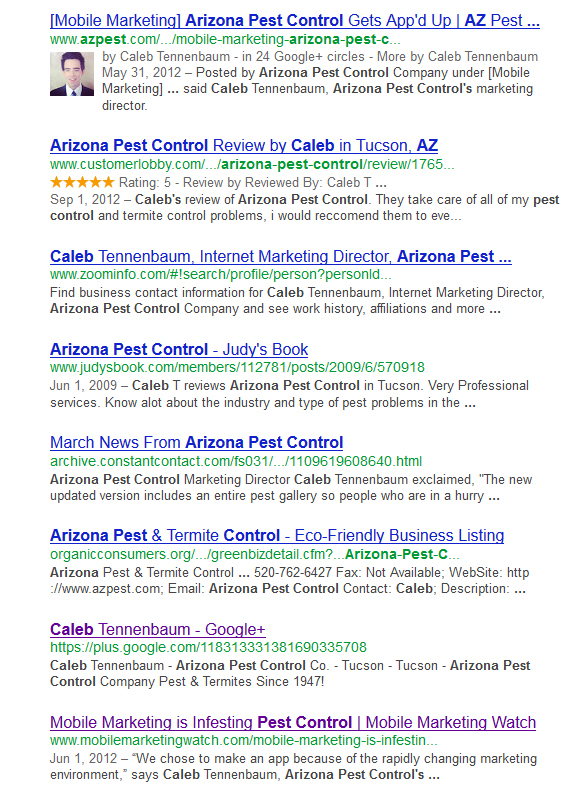 Do my title tags contain relevant SEO keywords and relevant brand terms? Is my Meta description providing interesting content that will appeal to viewers of search engine results? 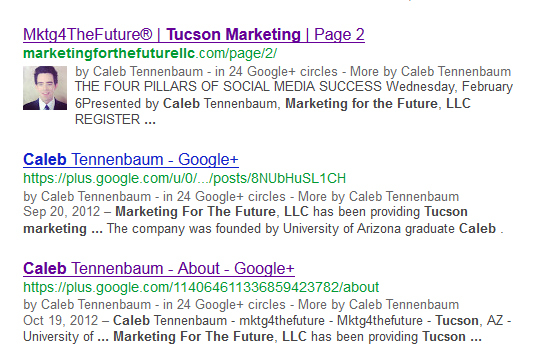 Do each page on my websites contain a naturally written, keyword-rich <h2> tag? Do my pages contain internal links to help user and search engine robot movement throughout my site? Are my images and <alt> text optimized according to current SEO best practices? Compare your back links and page rank with your competitors. Keep in mind Google webmaster tools also overs great information on back links and page rank, along with how you are being indexed on the search engines. So make sure your utilizing Webmaster tools also. Check your websites speed and make sure it’s up with the times in this speedy internet world. To find out whether your site is fast, slow or somewhere in between, head over to Google’s Page Insights tool and enter your URL. This tool will then analyze your site’s load times and provide suggestions on making improvements. You can either make changes on your own or enlist the help of a developer if they require technical expertise. By optimizing your on page SEO in combination with an off page SEO strategy, you can dramatically increase your organic traffic. If you can continue to drive quality traffic to your website that’s converting into customers then you are in a much better position then someone relying on PPC to drive the same qualified traffic. Have more ideas? We would love to hear them in the comments section below! Enter your email address to follow this blog and receive notifications of new posts by email. "What is the Matrix?"